Coming to Sault Ste. Marie for an extended period for work? Moving into or out of the city and need accommodations in the meantime? 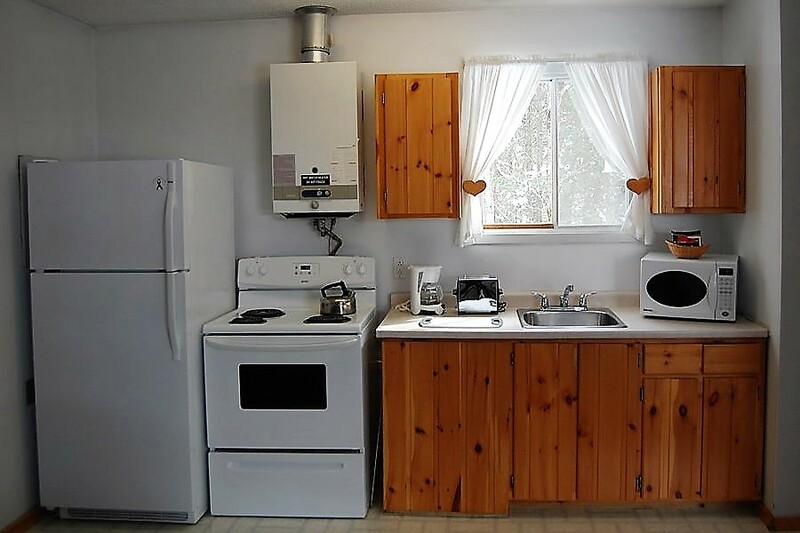 Glenview is a great place to stay – we offer more space and privacy than a motel room, and the full kitchen allows you to flexibility to cook your own meals instead of having to eat out. Other amenities like on-site guest laundry, outdoor space, and hot tub/sauna and add convenience and comfort. We offer value rates to guests staying weekly in our cottages. We only have a few cottages available on the extended stay rate. Please call or e-mail us and let us know the number of people and dates/length of stay needed and we can provide a quote.